Make Someone Smile Flowers Delivery Riverton WY - Jerry's Flowers & Things, Inc. Celebrate Make Someone Smile Week every day! 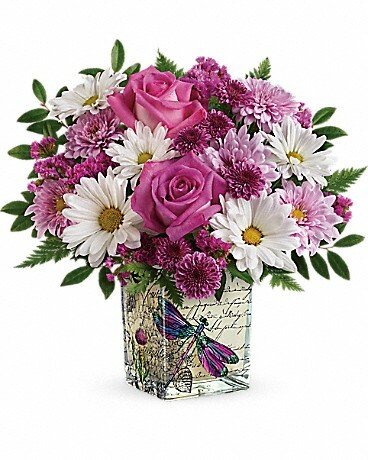 Jerry's Flowers & Things, Inc. has all the best flowers to make someone smile and laugh or cheer someone up! 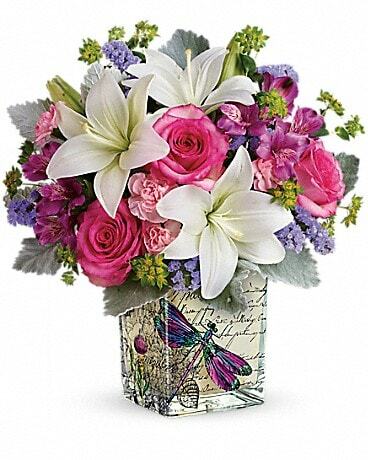 Jerry's Flowers & Things, Inc. offers a wide selection of flowers online and delivery to Riverton, WY.